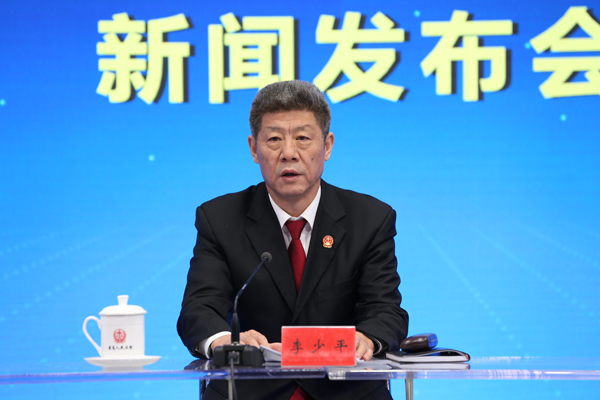 A guideline on judicial reform for the next five years was issued by the Supreme People's Court (SPC) at a press conference on Feb 27, suggesting that courts at various levels in China should make full use of technologies like big data and artificial intelligence to serve litigants. 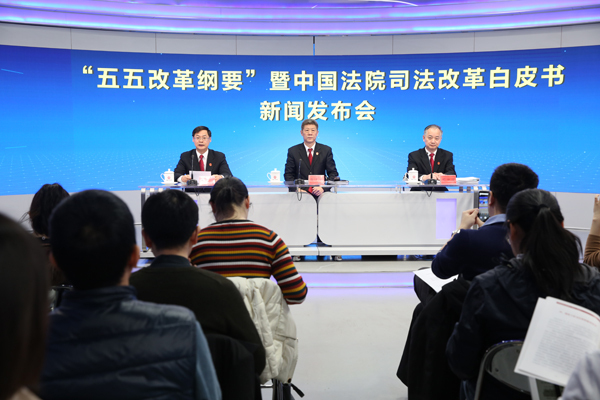 Hosted by SPC spokesman Lin Wenxue, the briefing was attended by Li Shaoping, vice-president of the SPC, and Hu Shihao, director of SPC’s Judicial Reform Office. 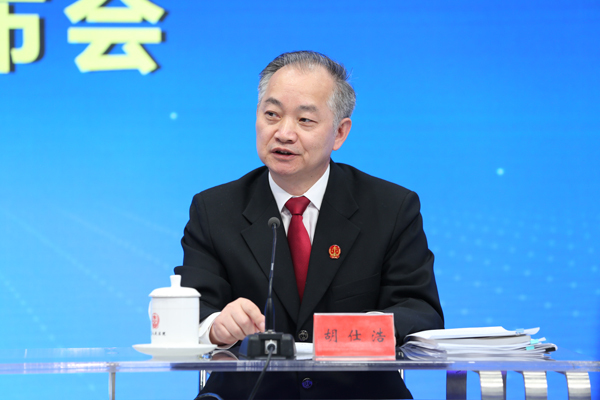 According to the conference, the guideline is divided into 10 major sectors with 65 items, including courts’ judicial mechanisms, litigation procedures, creation of teams of judges and innovation-driven judicial reform.